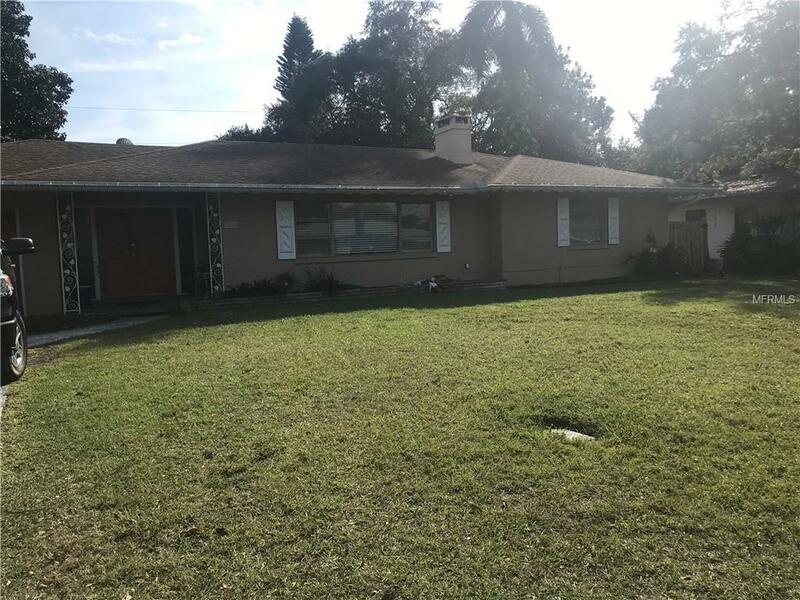 1600 Kenilworth... Sarasota $350,000 2 bedrooms, 1 bathrooms 718 Sq.Ft. 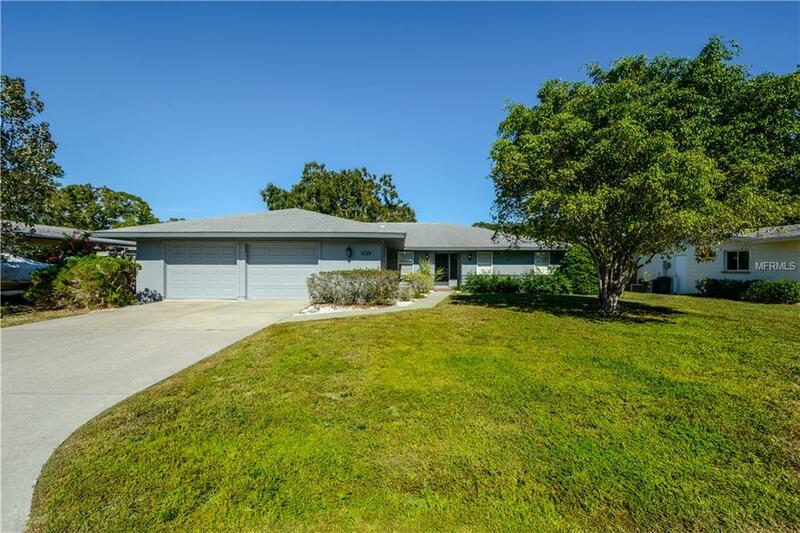 5359 Landings B... Sarasota $375,000 3 bedrooms, 2 bathrooms 1775 Sq.Ft. 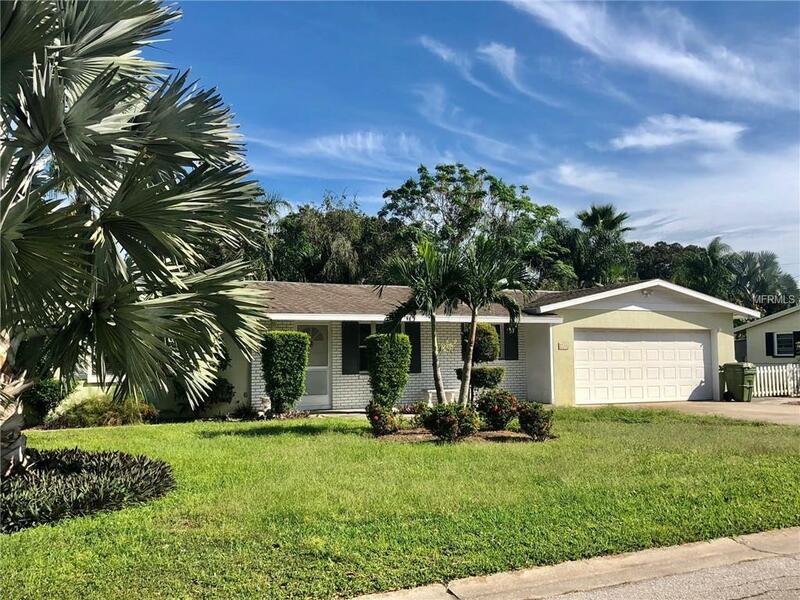 3239 Rose Stree... Sarasota $384,900 4 bedrooms, 2 bathrooms 2296 Sq.Ft. 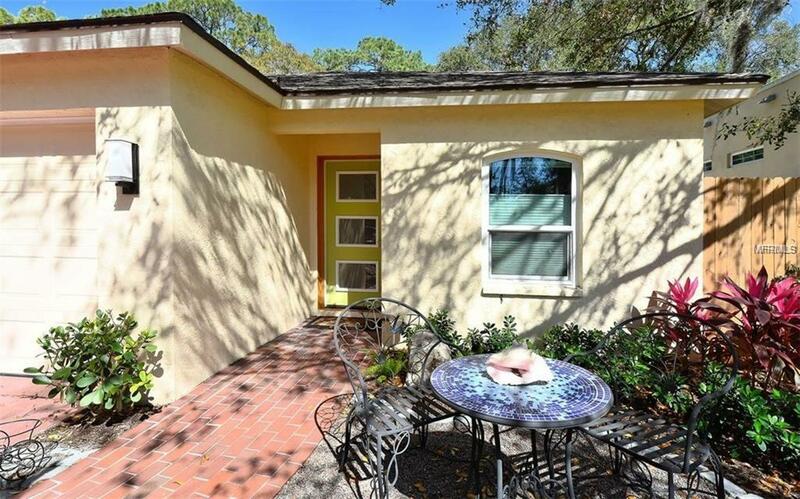 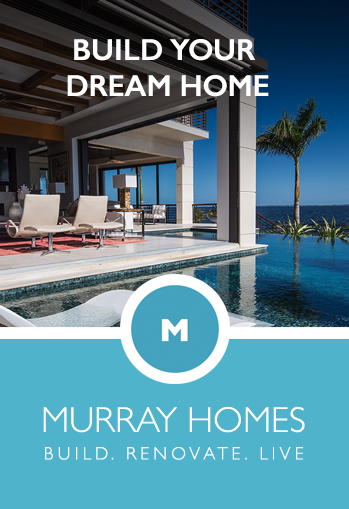 2445 Floyd Stre... Sarasota $385,000 3 bedrooms, 2 bathrooms 1443 Sq.Ft. 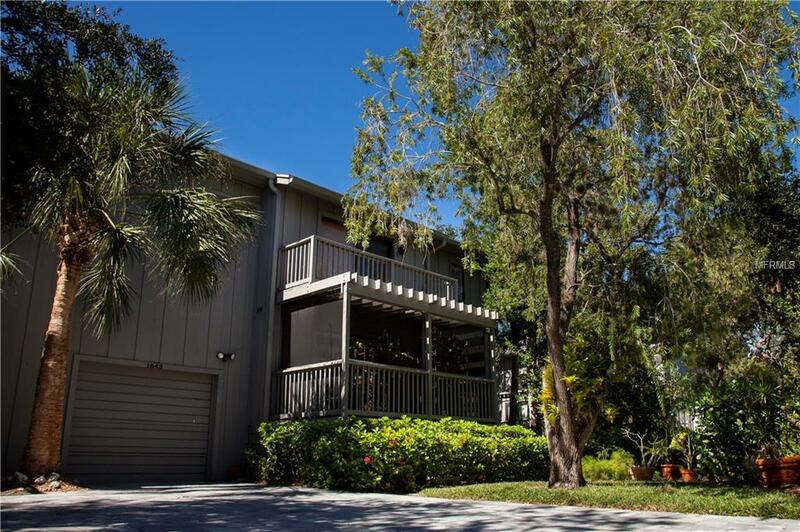 984 Indian Beac... Sarasota $389,700 3 bedrooms, 2 bathrooms 1625 Sq.Ft. 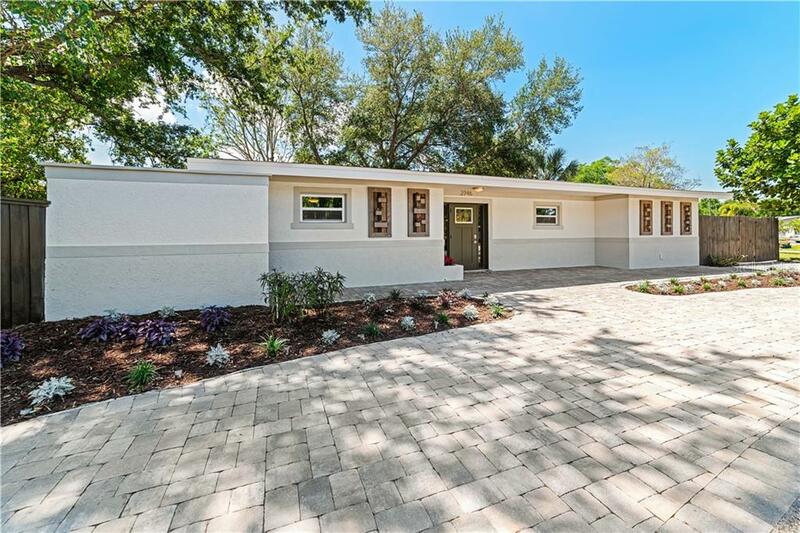 2739 Datura Str... Sarasota $389,900 4 bedrooms, 3 bathrooms 2371 Sq.Ft. 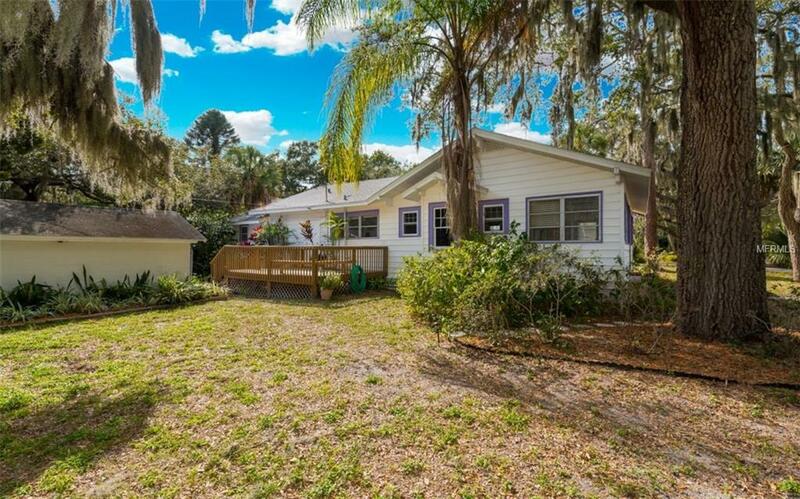 1846 Tulip Driv... Sarasota $395,000 3 bedrooms, 2 bathrooms 1706 Sq.Ft. 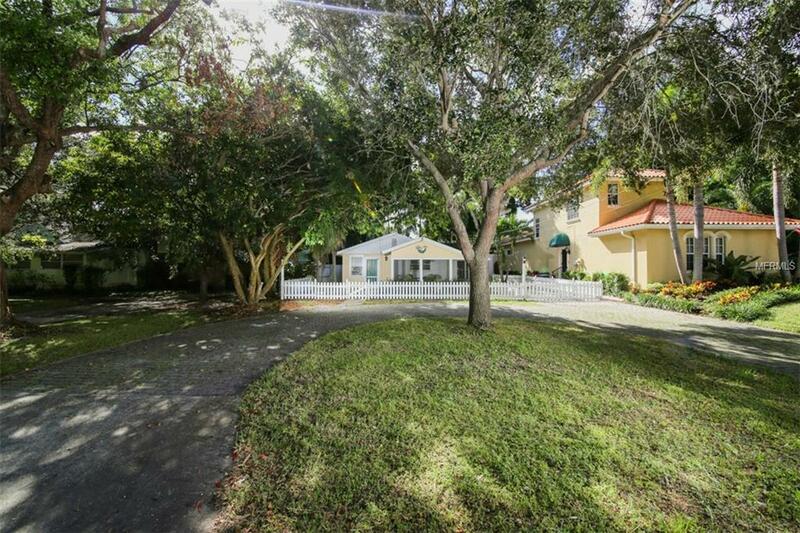 2746 Hibiscus S... Sarasota $398,900 3 bedrooms, 3 bathrooms 1819 Sq.Ft. 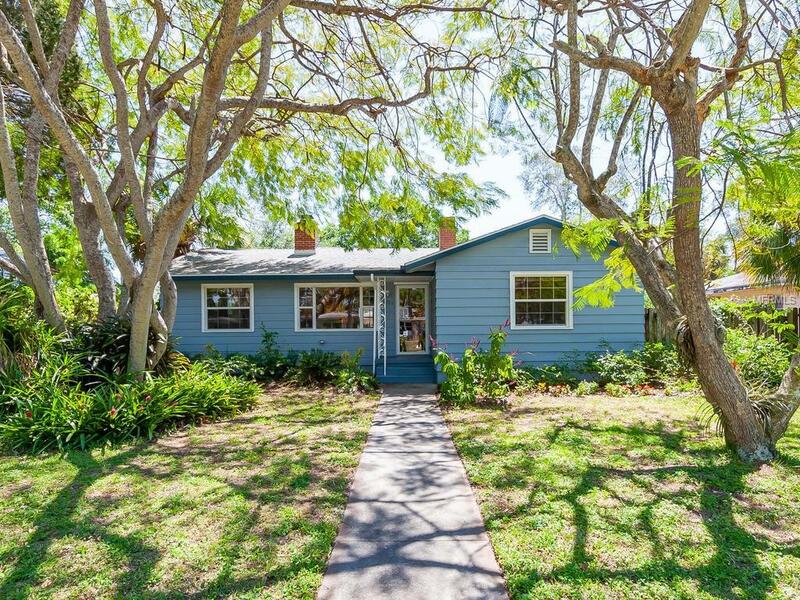 2105 Hyde Park... Sarasota $415,000 4 bedrooms, 3 bathrooms 1912 Sq.Ft. 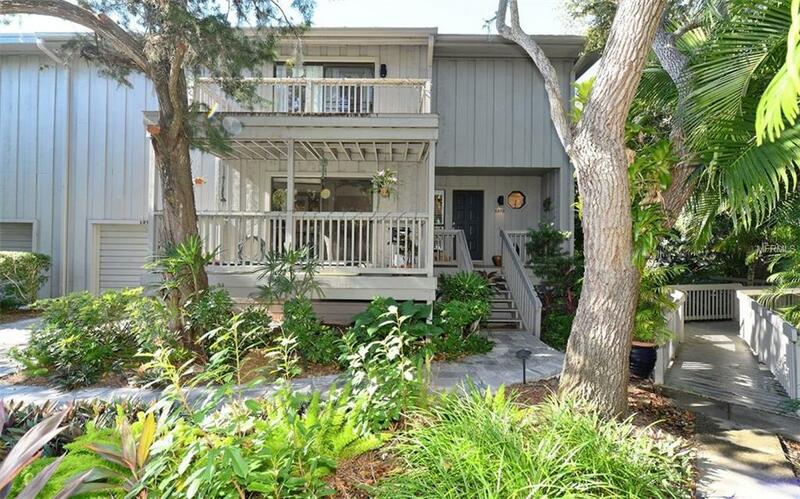 1543 Landings B... Sarasota $420,000 3 bedrooms, 2 bathrooms 2104 Sq.Ft. 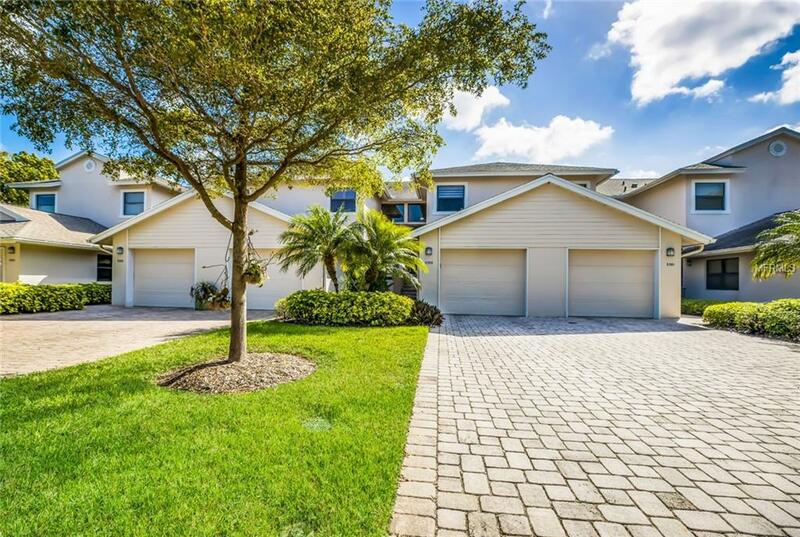 1372 Landings P... Sarasota $425,000 3 bedrooms, 2 bathrooms 2048 Sq.Ft.